Final acceptance depends upon a personal interview with the student and family, previous work as shown by an official transcript, recommendations of current teachers, the availability of openings, and any other information the admissions committee deems necessary. There is no entrance exam or IQ testing required. Although, it is helpful to have test results to get a sense of the student, but we do not require it. Admission to Triad is mostly based on interviews with the family and student. 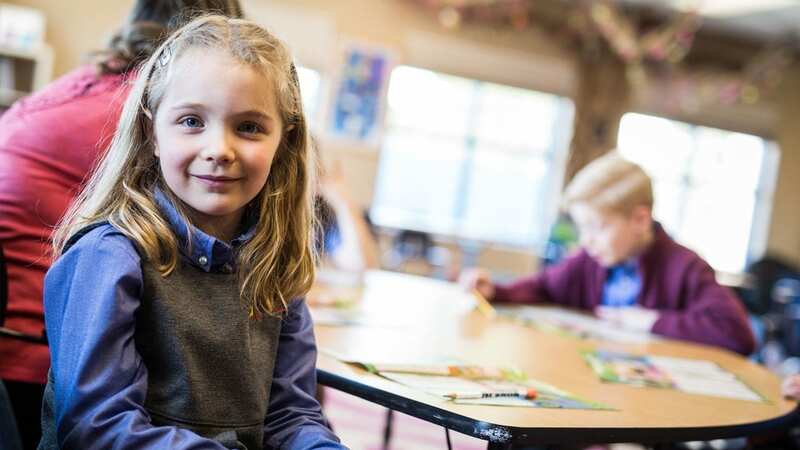 A typical student at Triad works at or above his or her traditional grade level,demonstrates curiosity, is engaged in learning, and has strong family involvement. We believe not every school is right for every student. It is essential to match the school, the student and the student’s family in order for students to be successful. When the match is right, the school, the student and the family become a team and all parties are responsible for a student’s success.